Tottenham are being credited with an interest in Daniel Sturridge, the Liverpool forward whose contract expires at the end of this season. 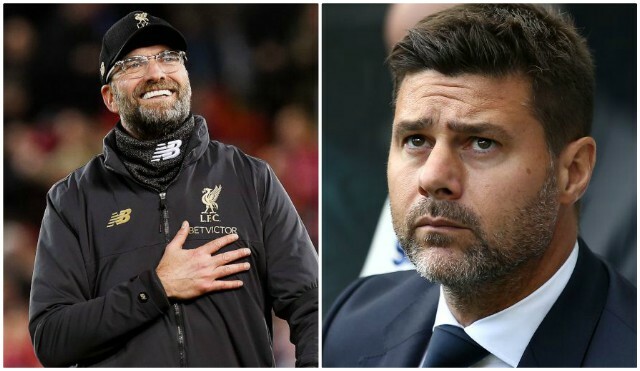 According to the Mirror today, Mauricio Pochettino is considering a Bosman move for the Englishman, who could theoretically be an upgrade on Harry Kane’s current backup Fernando Llorente. Sturridge has not been offered an extension with Liverpool and it looks like he’ll be allowed to depart in the summer. With Dom Solanke sold in January for £19m, and Divock Origi also expected to depart after limited minutes – Liverpool will definitely need a new forward in the summer. Timo Werner has been mentioned as a potential candidate, having been linked in the Standard, among other publications. We’d take the German international in a heartbeat. He’s quick, can finish and is at the perfect age (23) to make the leap to an elite club.